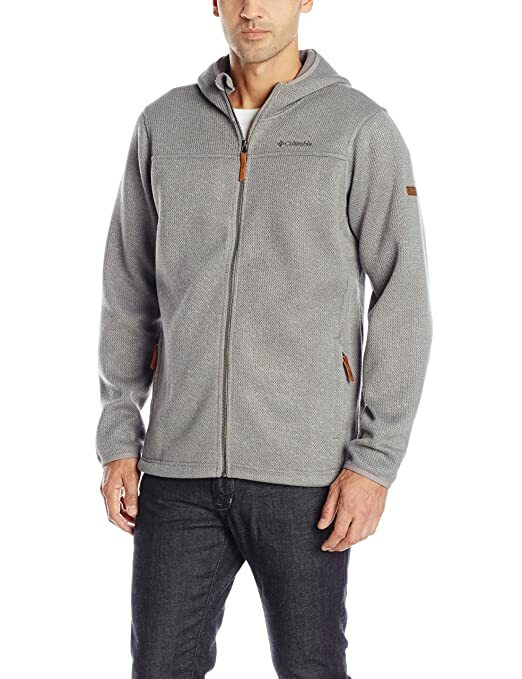 The super-comfortable Canyon Bend is a hooded fleece jacket masquerading as a knit, by featuring ”sweater-faced bonded fleece.” Whatever you call it, its sharp looking, durable and super warm. Center back length: 28.5”. 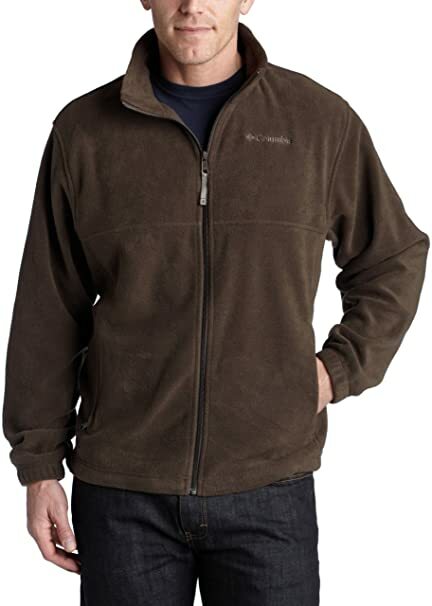 100 Polyester sweater faced bonded fleece. Material: Polyester. Insulation: 550 Fill Power Down, 80 Duck Down, 20.0 Duck Feather + 40g Microtemp XF II polyester. 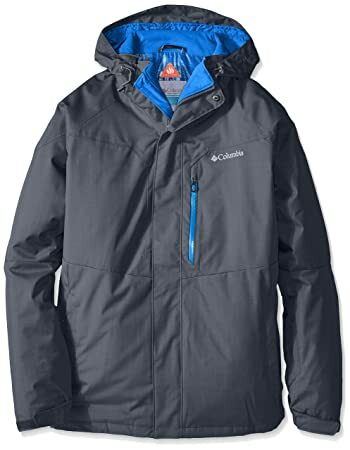 The Voodoo Falls 590 TurboDown Hooded Jacket retains nearly every degree of body heat and is one of the warmest, softest, and lightest jackets we make. A durable water resistant shell with grid baffling provides a snug, close-to-body look and feel. The product is made with 100 responsibly sourced down. Ideal for staying dry and warm during winter weather activities, these versatile waterproof-breathable pants feature a fully seam-sealed exterior with a heat-keeping, thermo-regulating Omni-Heat thermal reflective lining. 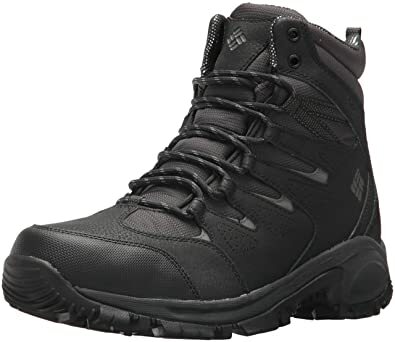 Features like leg venting, an internal leg gaiter, articulated knees and reinforced CUFF Guard make them ideal for hard-charging aerobic cold-weather endeavors. There are times when you just need to cheer on your team no matter the weather, and the Columbia Men’s Collegiate Tamiami Shirt lets you do just that as it provides protection from the elements so that you stay dry and comfortable. The Omni-Dry and Omni-Shade fabric wicks moisture away from the skin, is quick drying, and protects you from the sun’s harmful rays. The rich, bold shirt color and beautifully-detailed team logo embroidery states clearly to everyone where your loyalty lies. The perfect compromise between blizzard in the forecast and first chill of fall, this multi-functional softshell works hard and plays even harder. 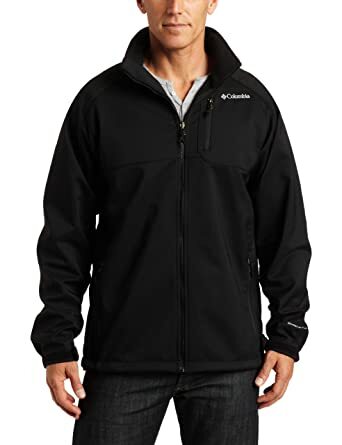 It’s made from rich, supple softshell with all the comfort of a heavy sweatshirt and the weather-fighting prowess of a hardshell jacket. The ascender’s windproof omni-shield fabric breathes and wicks moisture while creating a water-repellent force field between you and precipitation. Tighten the hem to keep out cold drafts with the adjustable drawcord and warm your digits in the zip-closed hand pockets. A supple tricot lining delivers an added dose of cozy comfort. The zip-in, zip-out interchange system creates three jackets in one. Zip them together and youve got a super-warm, all-mountain jacket thats seam-sealed, waterproof and insulated. Wear the shell in the spring rains and then wear the liner in the fall chill as you eagerly await a new season of outdoor recreation and fun. Omni-Heat thermal reflective and insulated liner. 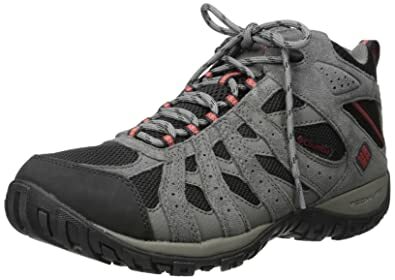 Omni-Tech waterproof-breathable fully seam sealed. Zip-in and 3-point interchange system. Removable, adjustable hood. Zippered chest pockets. Dual entry hand pockets with zip closure. Adjustable cuffs. Drawcord adjustable hem. Material: Polyester. Omni-Heat thermal reflective and insulated. Omni-Tech waterproof/breathable fully seam sealed. Modern Classic Fit. Zip-in and 3-point Interchange System. Removable, adjustable storm hood. Drawcord adjustable waist. Zippered chest pockets. Zippered hand pockets. Shell: 100 Nylon. Liner: 92 polyester / 8 elastane bonded softshell. Liner: 100 polyester tricot Omni-Heat Reflective. 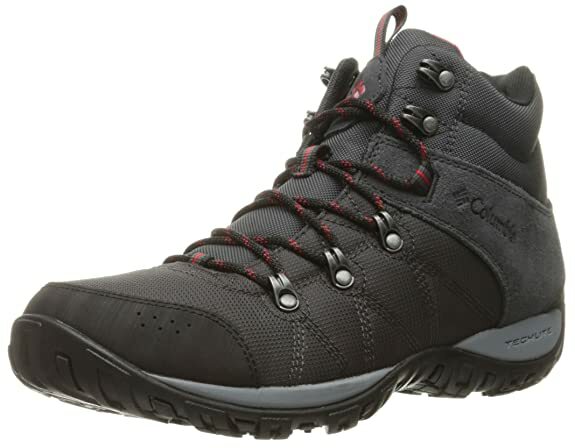 A mid-height trail shoe designed to protect feet and support ankles over all types of terrain. The suede and textile upper is lightweight and durable, while the techlite midsole provides superior cushioning and a high rate of energy return. Next-level warmth and waterproof breathability meet an exquisite cross-dye shell fabric with a rich color and texture-delivering a serious storm-fighting jacket that stands out in the lift line. This technical hooded jacket combines our superior synthetic insulation and a thermal-reflective lining for great heat retention with a high level of breathability, while ski and snowboard ready features like a snap-back powder skirt and removable storm hood elevate your on-hill performance. 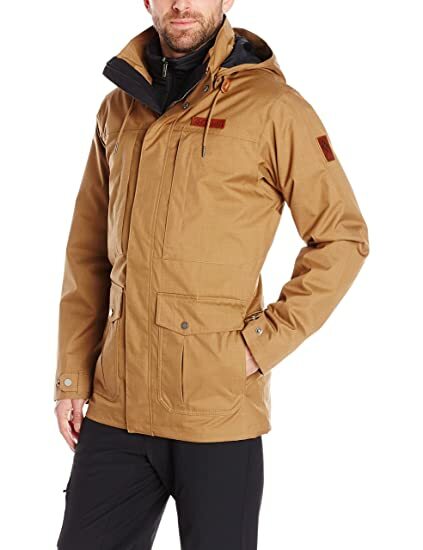 A wintertime staple, this cold-weather jacket lives up to its name with a great fit and ingenious functionality. Whether you’re bombing through blower powder, sitting on a snowbound chairlift, or just shoveling snow so you can get to work, Omni-shield advanced repellency keeps you protected, while mid-weight insulation keeps the chills at bay.